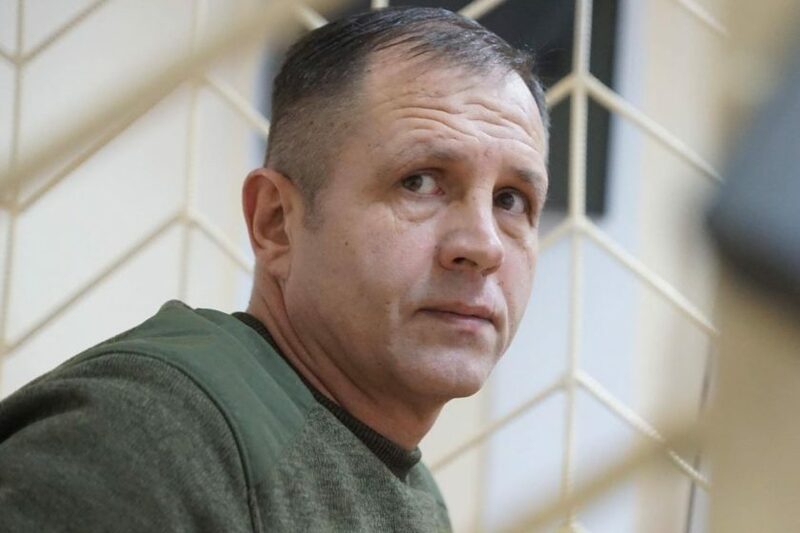 Views 94 The Supreme Court of Crimea rejected the appeal of lawyer Olga Dinze to the refusal of another court to parole the Ukrainian activist Vladimir Balukh on September 10. The activist participated in the meeting via video communication from the predetention centre. This is posted by “Crimea. Reality” with a reference to their correspondent.